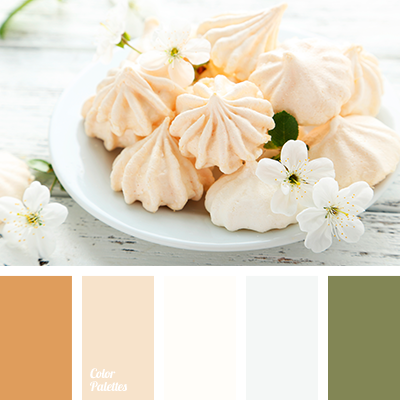 A delicate palette in dignified, unshowy shades. 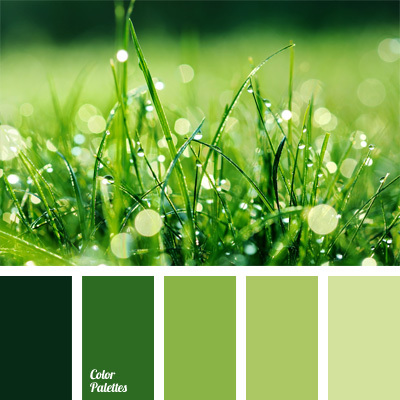 This color gamma creates a natural atmosphere of comfort and relaxation. 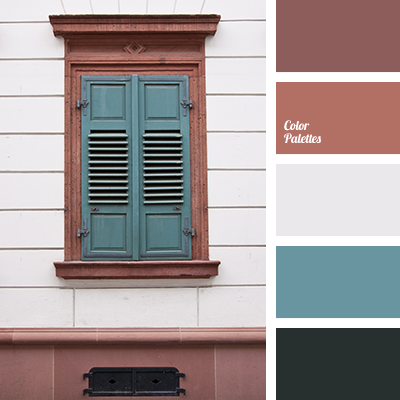 Pastel shades of beige and grey-blue perfectly match with brown colors. White emphasizes the purity and sweetness and light of composition. 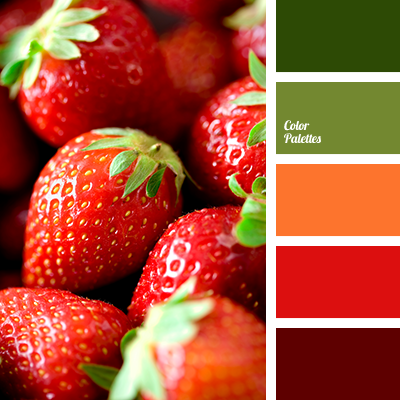 A great choice of colors for classic room design intended for rest — bed-room, living room. 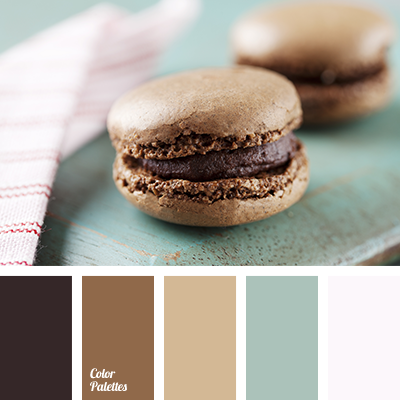 baby blue, beige, chocolate, chocolate color, coffee, coffee color, coffee macaroons, color matching in interior, creamy, dirty gray, gray-turquoise, turquoise and chocolate.